Hungry for more running advice? 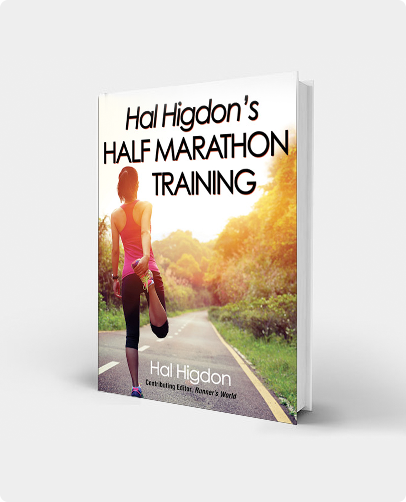 Hal Higdon is the author of more than 36 books, including the best-selling Marathon: The Ultimate Training Guide (Rodale, 2011), now in its 4th edition, and 4:09:43: Boston 2013 Through the Eyes of the Runners (Human Kinetics, 2014). We have included just a few of his bestsellers and favorites below, but you can browse his complete works on Amazon. When he is not running or writing, Hal pursues artwork, and has sold several paintings online and in U.S. galleries. Since its original publication in 1993, Hal Higdon’s definitive manual has sold over a quarter of a million copies. 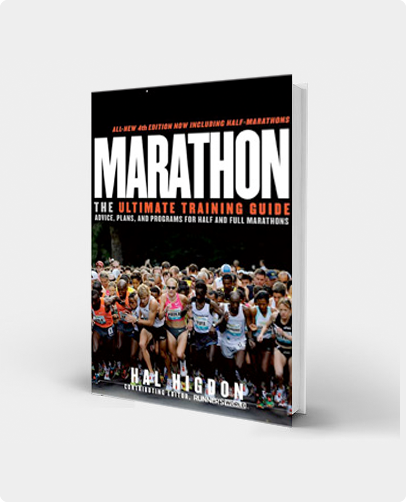 Marathon: The Ultimate Training Guide is now available in an all-new 4th edition. The Ultimate Training Guide includes advice, plans, and programs for half and full marathons. How to Beat Your Best Time. 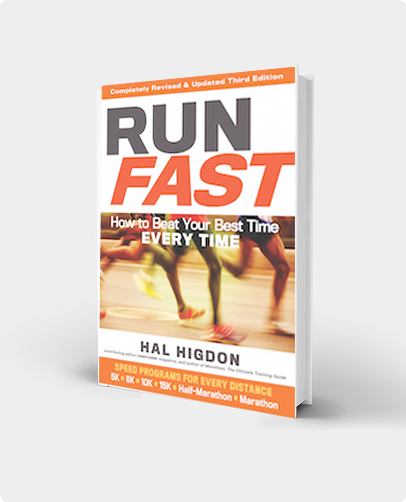 Another best-selling book, Run Fast has more than 75,000 copies in print. A companion volume to Marathon that will tell you how to improve your performance at all distances from the 5-K to the marathon. “A wealth of information,” says Ball State University’s David L. Costill. As contributing editor of Runner’s World and a best-selling author, Hal has helped countless runners achieve their distance goals. Now, he’s created the definitive guide for today’s most popular distance, the 13.1-mile half marathon. In this iconic book, you’ll find more than 15 customizable programs, ranging from novice to advanced. (You’ll even find a walking-only plan.) Add to that proven strategies, race-day tips, and motivation from half-marathoners around the globe. From day 1 to mile 13.1, Hal will guide, encourage, and pace you to your goal. The Best Programs, Workouts, and Schedules for Runners of All Ages. 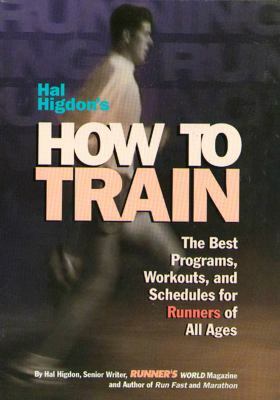 Drawing on the collective wisdom of the world’s top coaches, trainers, and athletes, Hal Higdon provides time-tested programs and workouts for all levels of runners with every conceivable goal. Featuring more than 100 charts and schedules to conquer any running challenge, How to Train is an indispensable reference that you will use for as long as you own running shoes.